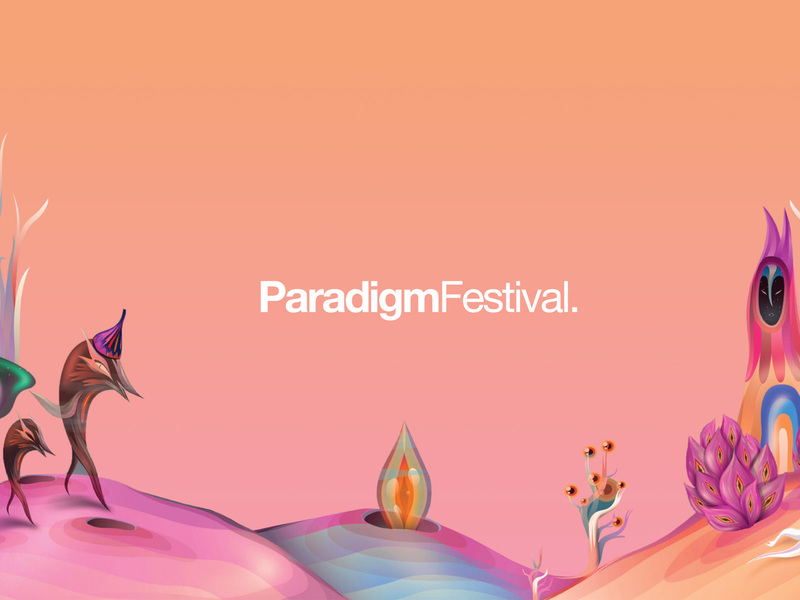 Paradigm Festival announces Phase 1 of 2019 lineup including Astrix, Cold Blue, John O’Callaghan + Tickets On Sale Now! Australia’s Paradigm festival has officially released its stellar phase 1 2019 lineup. After the success of Paradigm 2018, festival organisers have decided to go bigger in 2019 with the addition of two new stages to cater for the massive trance and psychedelic lineup. Paradigm is strictly an 18+ event and will take place on March 30, 2019 with a location soon to be announced – stay tuned.